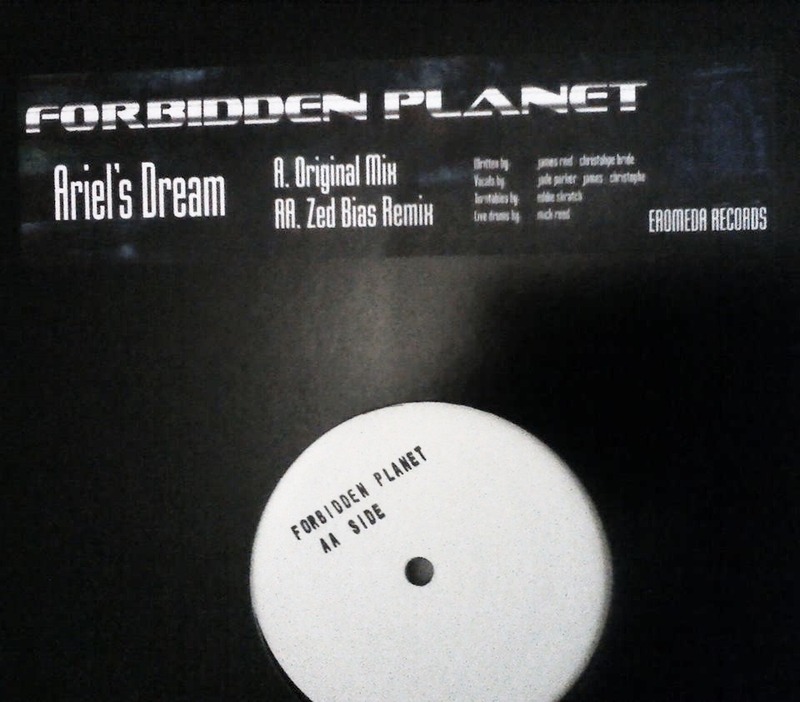 Forbidden Planet, a duo of music producers, have recorded an album using genuine 1970s synths and the results are astounding as the debut single, ‘Ariel’s Dream’ testifies too. It’s backed by a remix by remix legend Zed Bias. Release dates both the vinyl and iTunes will be announced soon.